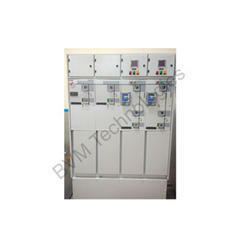 We offers Ring Main Unit a complete solution for 12/24 KV distribution networks. 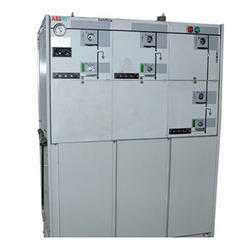 This consists of safering, a ring main unit (RMU) that can be supplied in various configurations and safe plus, compact switchgear with unique flexibility. RMU can also be fitted with a remote control and monitoring unit and are suitable for both indoor and outdoor applications. Hotels, buildings, business centreâ€™s etc. 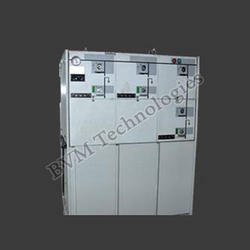 We offers a complete solution for 12/24 KV distribution networks. 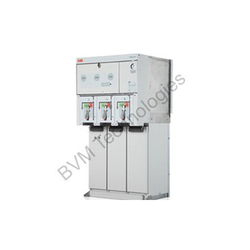 This consists of safering, a ring main unit (RMU) that can be supplied in various configurations and safe plus, compact switchgear with unique flexibility. Safe plus offers extendibility and fully /semi modular configuration possibilities. Both the units have identical user interfaces. 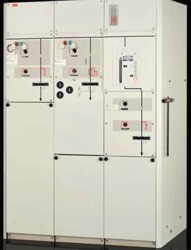 Safering / safe plus are delivered as a completely sealed system with a stainless steel tank containing all the live parts and the switching equipment. As an option in safe plus, an external bus bar can be provided to enable a completely modular configuration. Safering and safe plus can also be fitted with a remote control and monitoring unit and are suitable for both indoor and outdoor applications. SafeRing is a completely sealed system with a stainless steel tank containing all live parts and switching functions. A sealed steel tank with constant atmospheric conditions ensures a high level of reliability as well as personnel safety and a virtually maintenance-free system. Hotels, office buildings, business centreâ€™s etc. Light mining applications, airports, hospitals, tunnels and underground railways. Our company, an ISO 9001:2008 certified organization, is betrothed to present an exclusively designed range of Ring Main Units. 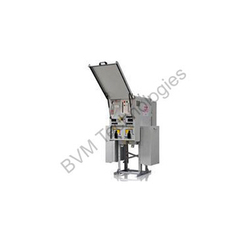 The provided units are manufactured using utmost quality components and avant-garde techniques in line with international quality standards. 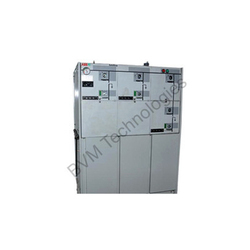 These units are used to provide a secure gateway for electrical connection, supply and protection of electrical components in an open ring network. Apart from this, we are offering these Ring Main Units to the clients in different technical specifications at market leading prices.